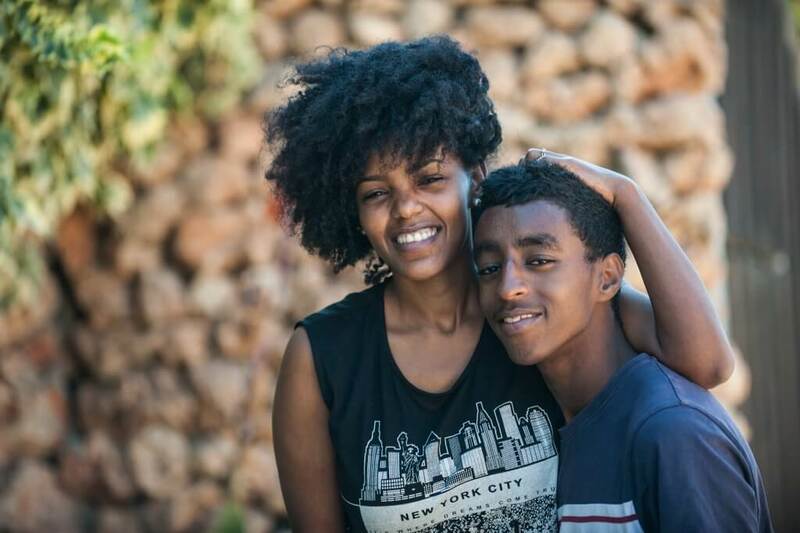 This August, Selah hosted its annual specialized retreat for families of Ethiopian origin in which older siblings are raising their orphaned younger brothers and sisters. This year, it was held at Tsuba in the Judean Hills. Pictured here are siblings Mintamer and Aviel. Mintamer has been raising her younger brothers and sisters since she was a teenager when they lost their parents. Click on our Healing Retreats and Specialized Group Programs to learn more.